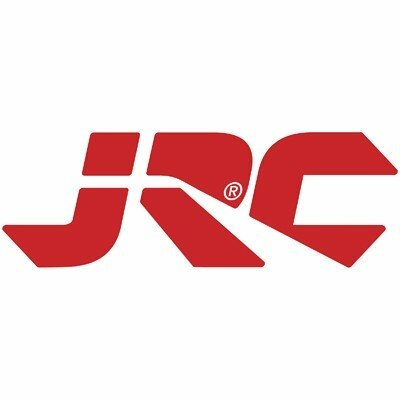 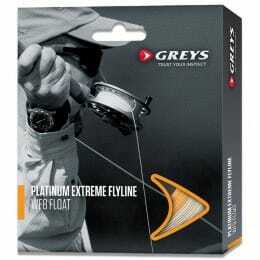 Fly lines have to be specially weighted compared to other fishing line types. 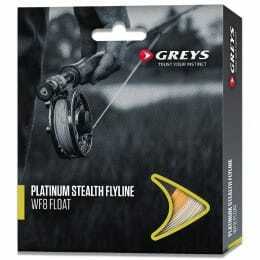 That's because fly fishing lines, rather than the lure or sinker, carry the weight of the hook. 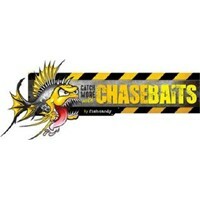 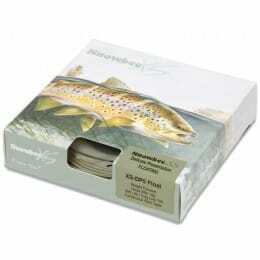 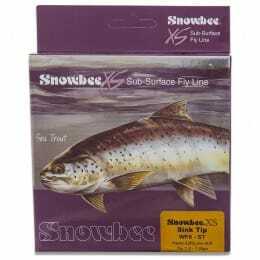 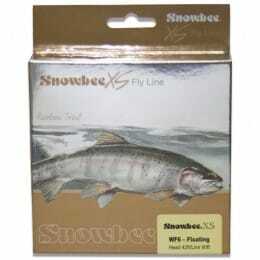 Browse our wide stock of lines specially engineered by angling experts for fly fishing. 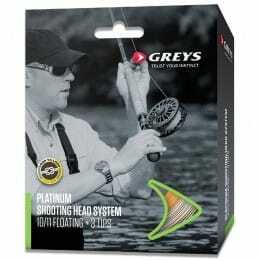 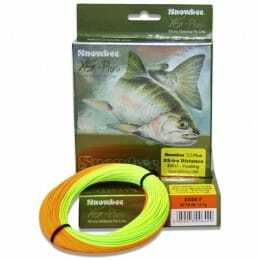 This includes the popular floating lines, sinking, intermediate lines, or lines designed for spey casting.